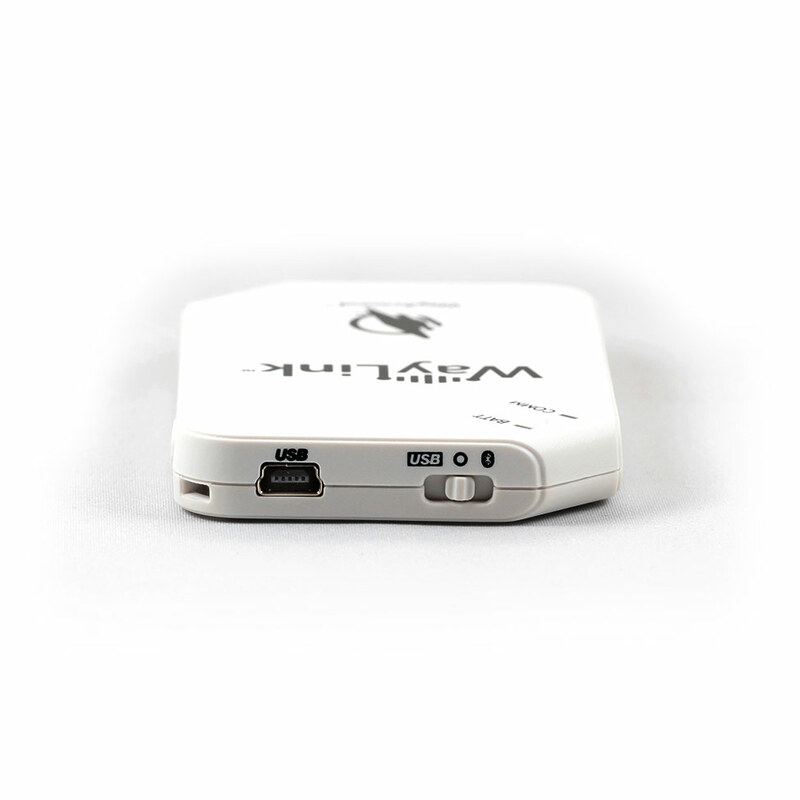 The WayLink Scanner is a convenient accessory for WayAround that makes it fast and easy to scan WayTags. Continuous scanning lets you quickly scan one WayTag after another, while keeping your phone hands-free! 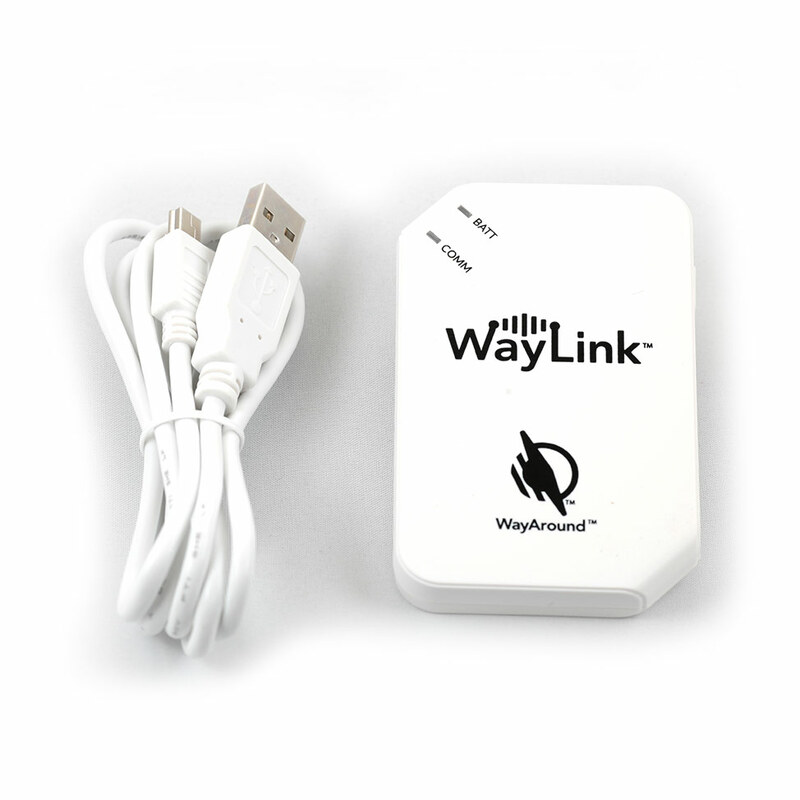 It connects to the WayAround app on your iPhone or Android via Bluetooth. WayLink Scanners use wireless near-field communication (NFC) to transfer information between NFC tags and the WayAround mobile app, linking physical items in your home and office to information you store in your WayAround account. 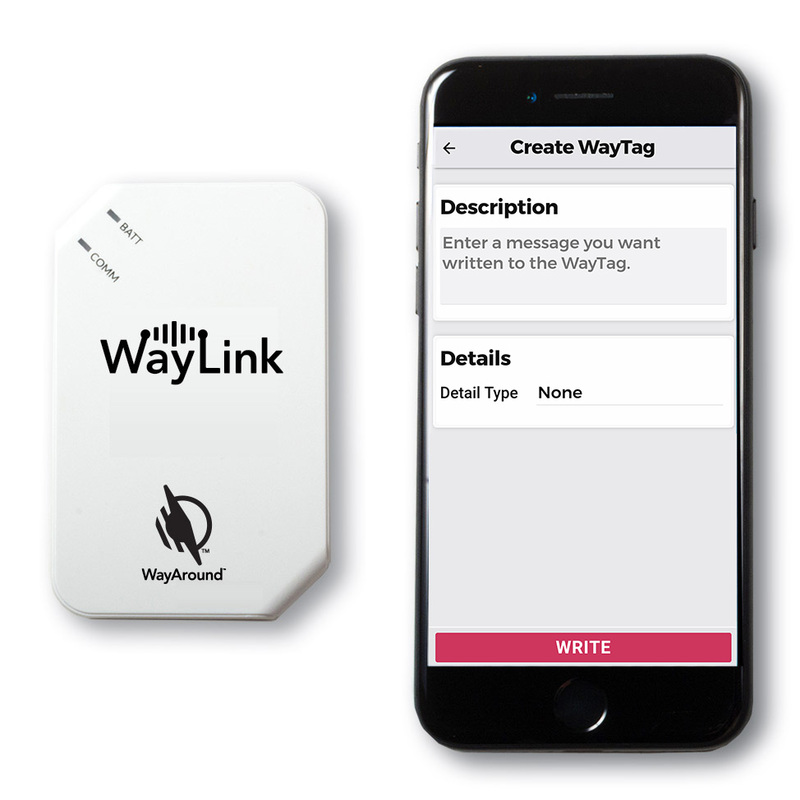 If your phone does not have a built-in NFC reader, the WayLink Scanner will enable your device to work with WayAround. It is also ideal for anywhere you prefer to use your phone hands-free. The lightweight WayLink Scanner fits in the palm of your hand. It uses Bluetooth to connect to your smartphone. Charging takes under an hour, and you can scan hundreds of WayTags before you’ll need to recharge.